Now through the end of January 2012, Area Floors stores are offering the installation of CaesarStone quartz surfaces for just $62.00 per square. CaesarStone is a perfect solution for modern or contemporary kitchen and bathroom countertops. This special offer includes free undermount sink preparations and the installation of a free undermount sink. 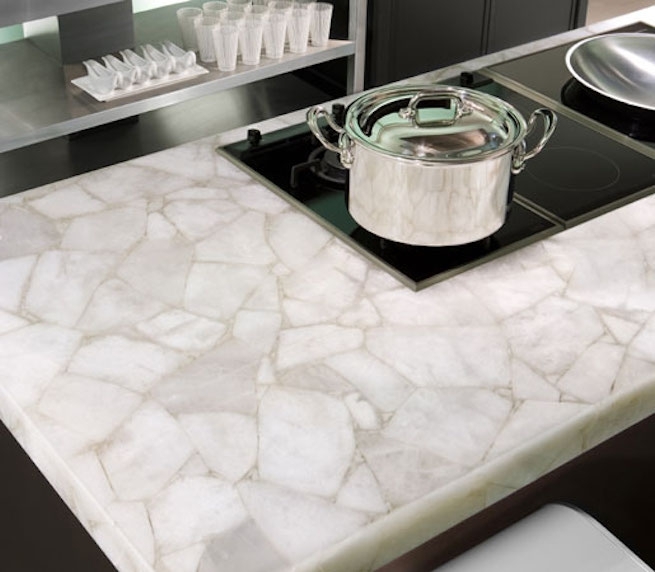 Area Floors designers are available at both of our store locations to discuss incorporating this great countertop surfaces into your kitchen or bathroom design.